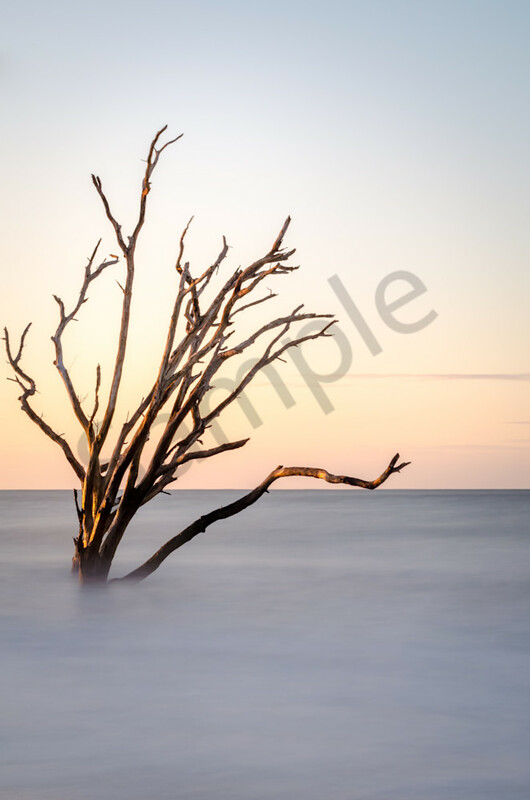 The Botany Bay Tree photograph as fine art is a calming and serene photograph. Looking at the photo allows oneself to be transported to another time and place. Botany Bay is a wildlife preserve that is located on Edisto Island, South Carolina.